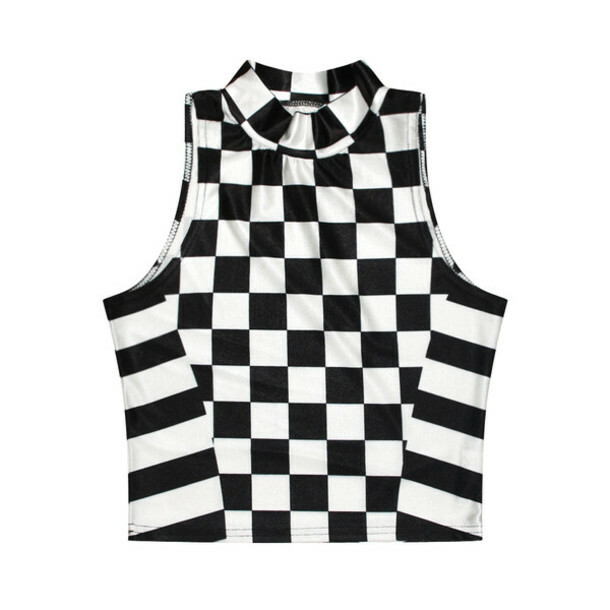 High armholes, cut close through the chest and body. 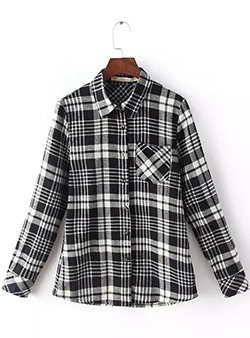 Trim sleeves. 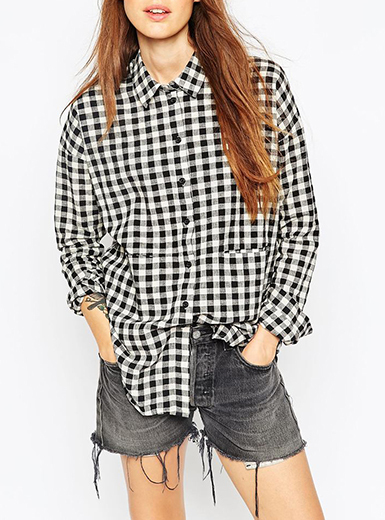 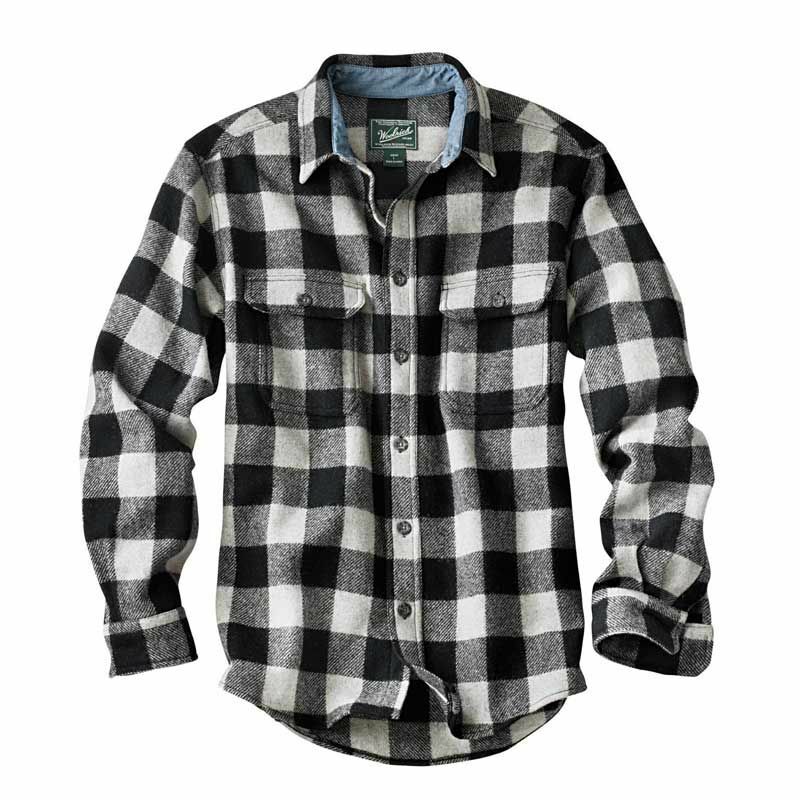 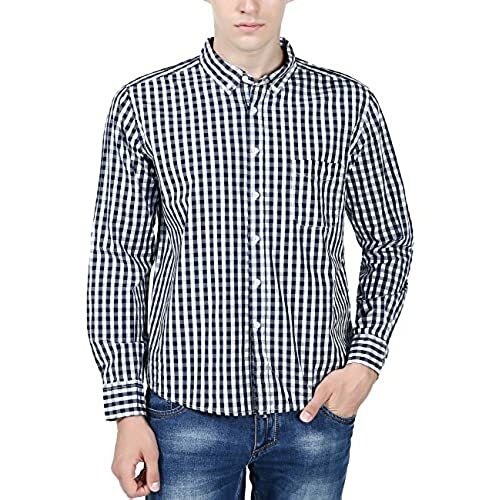 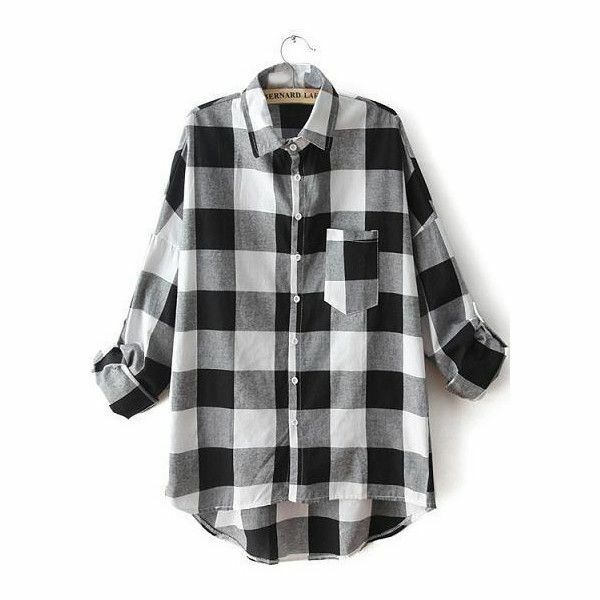 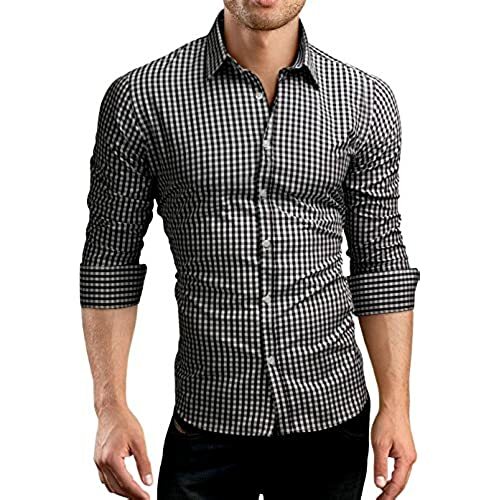 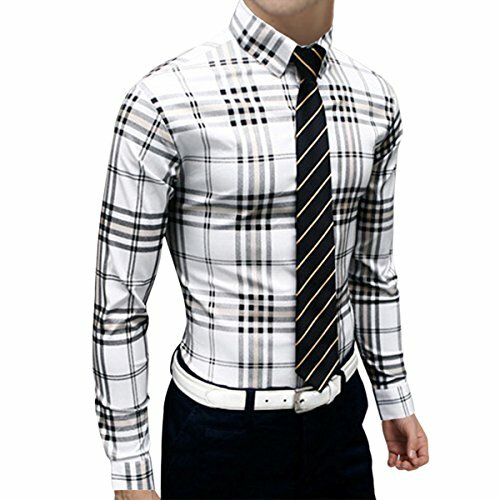 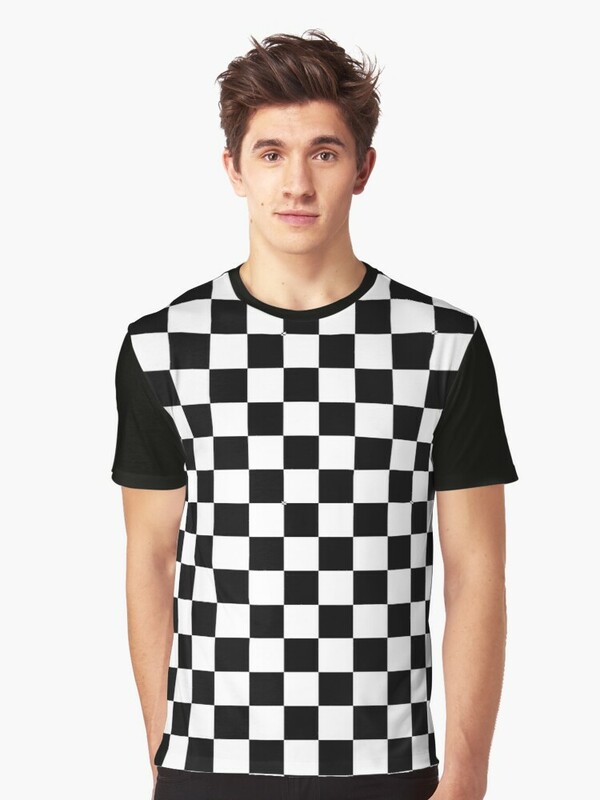 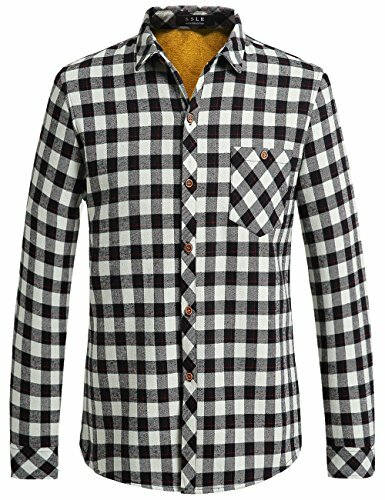 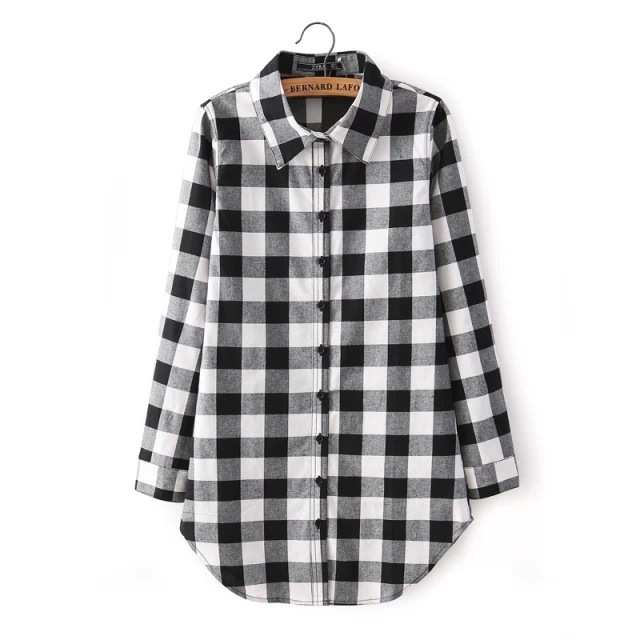 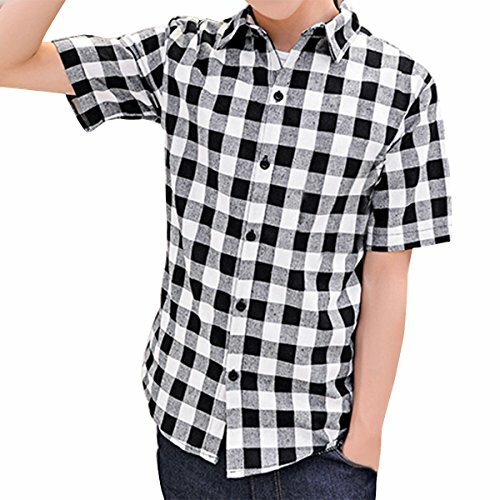 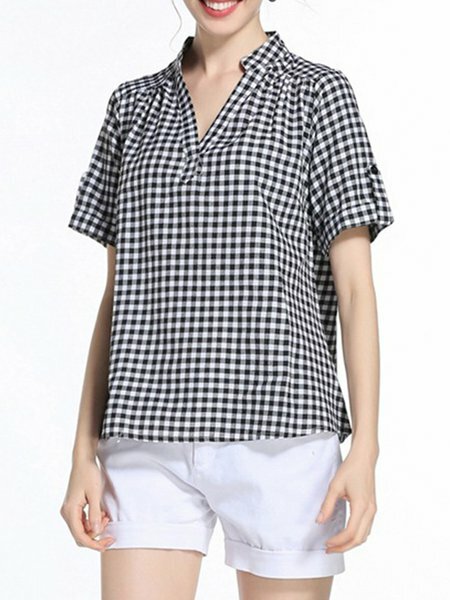 CHECKERED SHIRT | T-SHIRT [COLOR: BLACK-WHITE] | T-SHIRT | T-Shirts |.